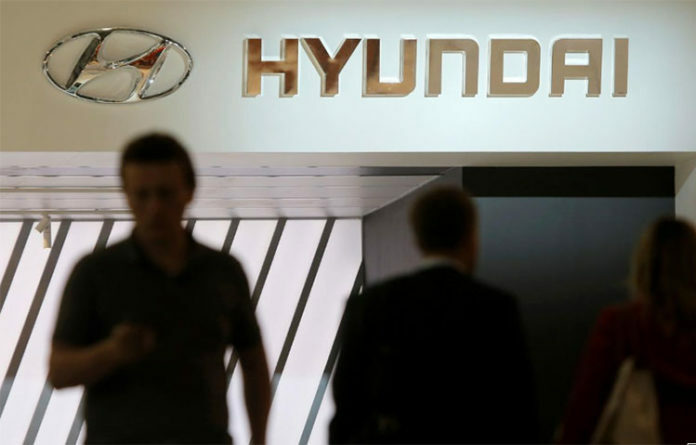 MOSCOW – South Korea-based carmaker Hyundai Motor Co. expects growth in the Russian auto market to slow sharply next year, the head of its Russian branch said on Monday. Automakers have warned Russia’s plan to raise value added tax in 2019 would hit car sales, which have only just started to recover from four years of stagnation. Hyundai forecasts car sales in Russia will grow 5-6 percent in 2019, after an expected increase of 12.8 percent this year, the company’s Russian managing director Alexei Kalitsev told reporters. Hyundai plans to keep its 10 percent market share in Russia next year and increase sales to 190,000 cars from 180,000 in 2018.